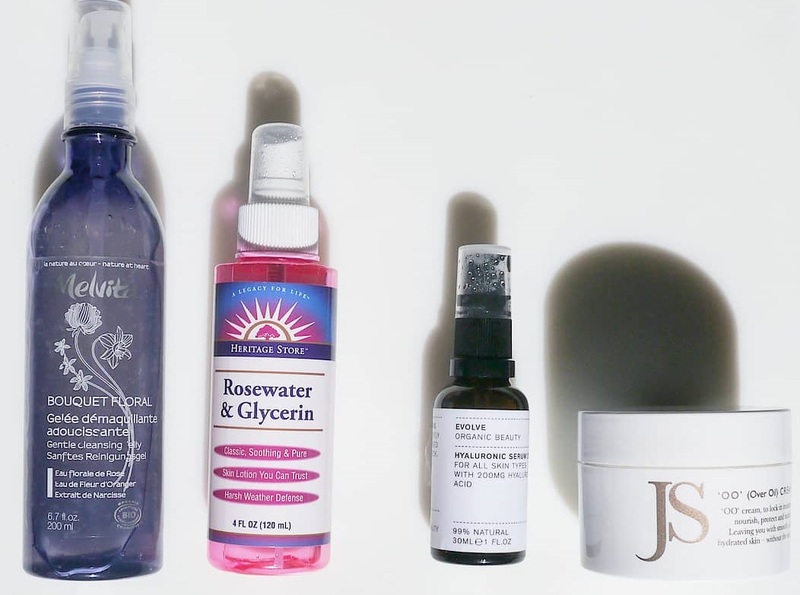 Do your need multiple repair creams? Both of these repair creams can always be found in my skincare collection and so it made me think about the reason behind it. That’s why I am going to delve further into this to explain why I regularly restock these two products. 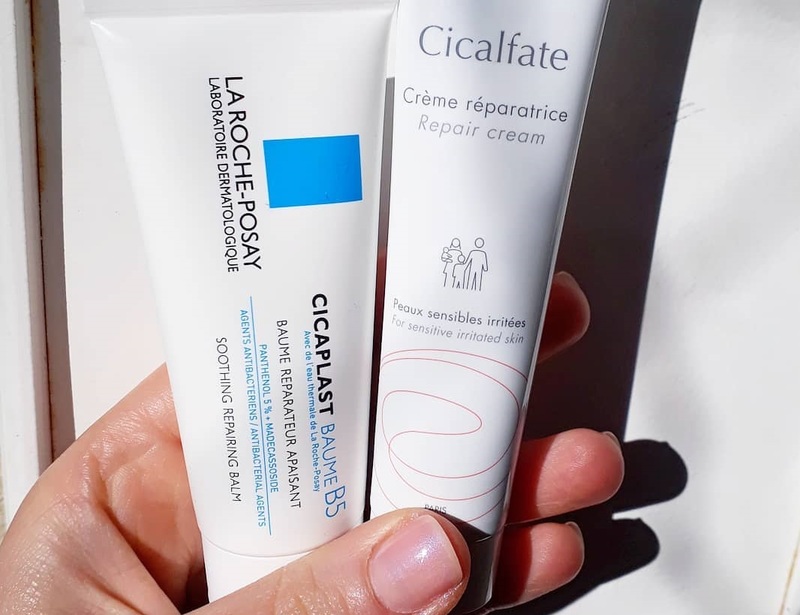 If you’ve heard about these french pharmacy cult products – Avène Cicalfate and La Roche Posay Cicaplast balm B5, you know that they are similar in function. They’re basically equivalent products from different brands. Indeed, both of these repair creams claim to soothe and repair damaged skin. They use a complex of zinc and copper sulfates for its antibacterial and purifying properties. Plus, they are formulated in a base of their own soothing thermal water. 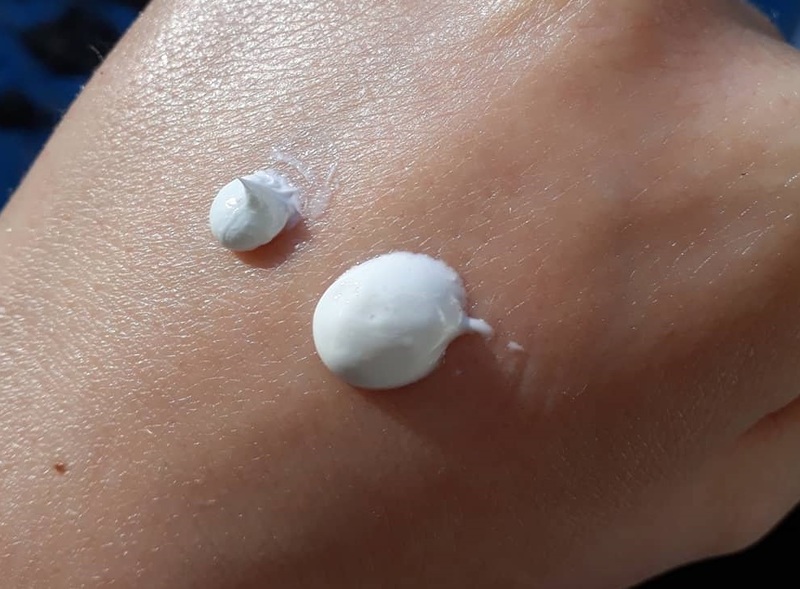 La Roche Posay uses madecassosides and 5% of panthenol to repair and soothe the skin where Avène relies on sucralfate (alunimum sucrose octasulfate). Where they differ is in the rest of the formulation – the base ingredients that make the bulk of the product -which creates different textures that suit different purposes. 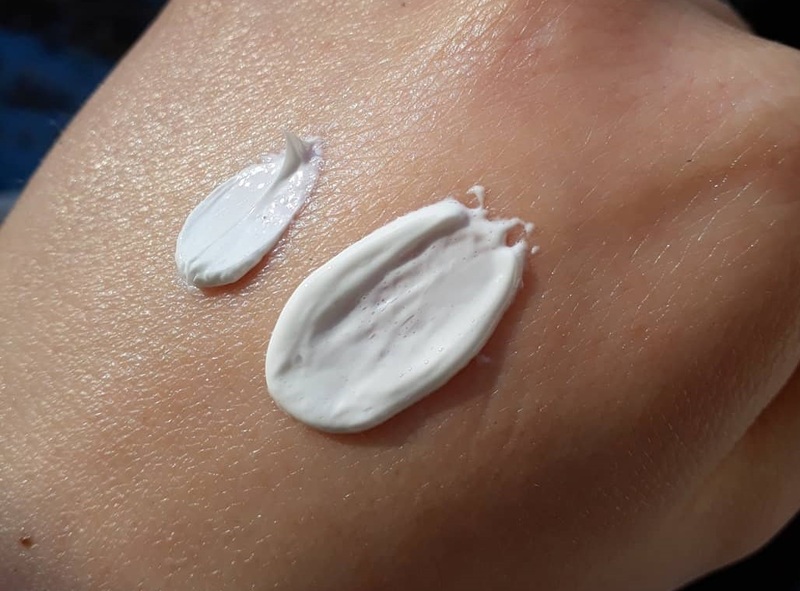 Cicaplast Balm B5 from La Roche Posay (pictured on the right) is creamy and has more of a traditional cosmetic texture. The inclusion of glycerin and shea butter means that it’s hydrating and nourishing. It can thus replace your regular moisturizer when your skin is sensitized and your skin barrier is compromised. I love to use it when my face is irritated (after using strong actives for example) or on the body after waxing to soothe my skin. Cicalfate on the other hand is not something I like to use all over the face. It’s a rich, occlusive cream made with mineral oil, wax and glycerin; it isn’t hydrating. However, it stays on where you’ve applied it and in this way, it’s like a skincare band-aid. It enables its repairing ingredients to stay in contact with the skin so that they perform better. That’s why I like to spot treat with it because I find that it accelerates the healing process of the skin especially after picking a spot. 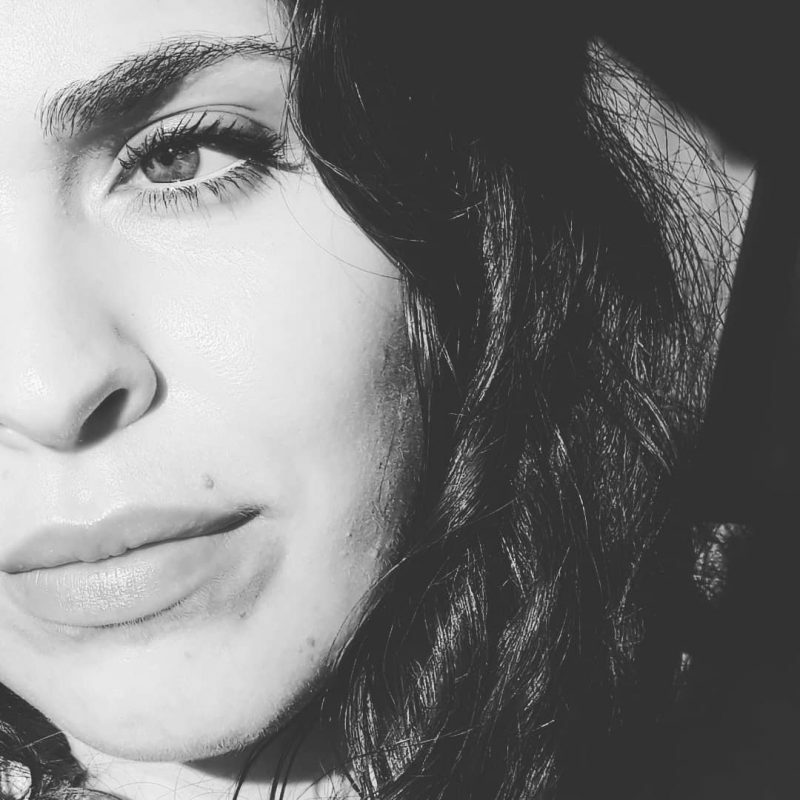 I apply a thick layer over the area and leave it on for as long as possible. It soothes and purifies the skin and it also helps to decrease the redness of blemishes. (Looking at the ingredients, I know it’s weird that I like to use this to treat blemishes when mineral oil can be comedogenic but what can I say? It works.) It’s also good for any irritation, scratches etc.